Kyle started off at Fair Oak as a very young junior whose potential was clear to see early on. Kyle progressed quickly under the guidance and tuition of his Dad Paul Finch and Elite coach Tim Vail. Kyle has won many titles in most age groups leading up his British U19 title in 2016. Kyle is now a regular 1st team player at Fair Oak and has turned professional and ranked around the world top 100. Tom has played for Fair Oak since 2014 and although he lives in the Brighton area is he often seen training at Fair Oak. 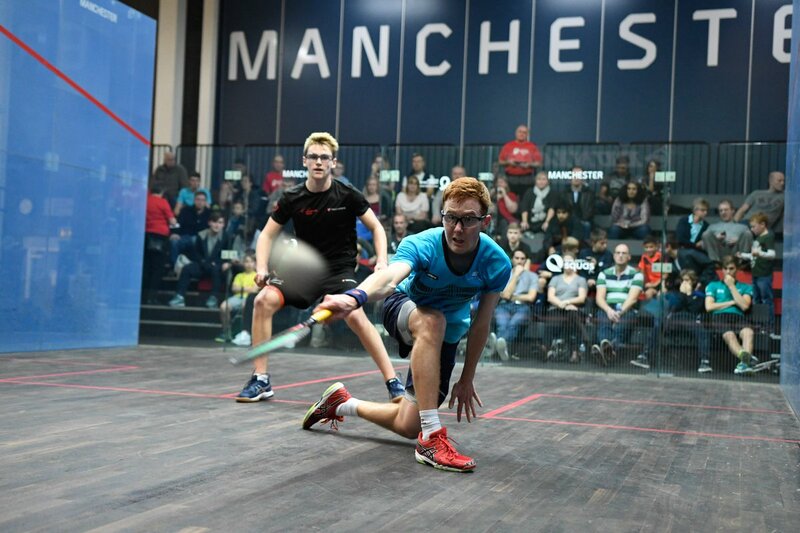 Tom won the British U19 title in 2017 and also plays for the clubs 1st team. He is showing great potential for the future and like Kyle is now a professional player. Alex is our youngest champion who holds the British U11 title for 2017. He has improved so much over the past 2 years and now is showing the potential for being a regular national junior squad player and who knows what beyond that? 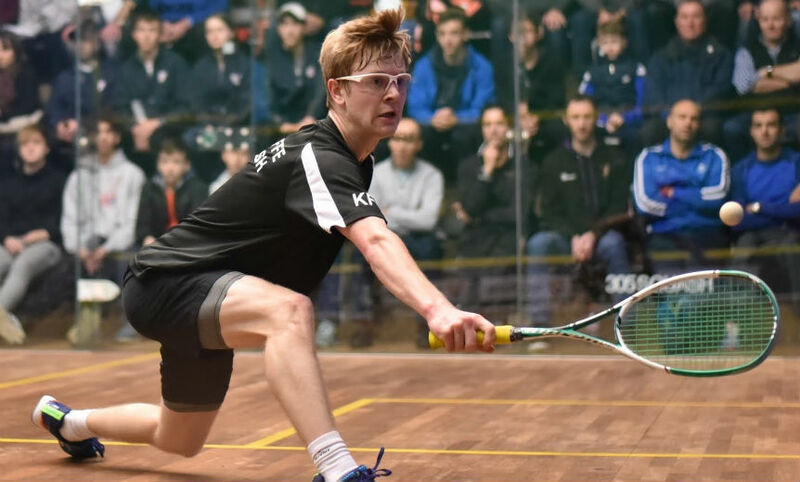 Alex is well on the road to great success in squash and we will be supporting him wherever we can. Fair Oak also has other national ranked players who represent their county and many who have represented the South Region, who may well be our future champions. These include Joe Pannell, Kian Whelan, Florence Kersley and Olivia Besant. Fair Oak has produced some very good players throughout it's history with names like England team player Martin Shaw who played for our club throughout the 70 & 80's. Scottish international Alisdair Taylor and many others have placed Fair Oak firmly on the map as a top squash club.